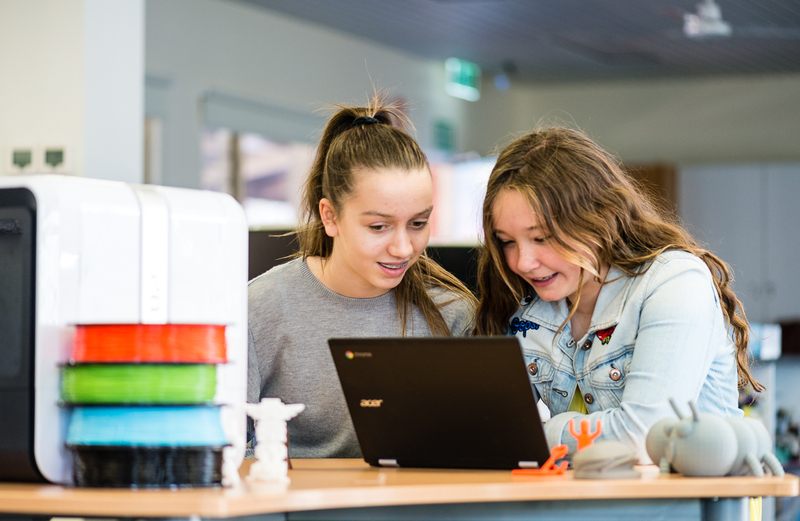 If you are looking at introducing or expanding 3D printing and design for your school, then Makers Empire can try to help you achieve funding for such a program through the CenturyLink Technology Grant. The CenturyLink Technology provides funds for projects that advance student success through the innovative use of technology, for up to $5,000. 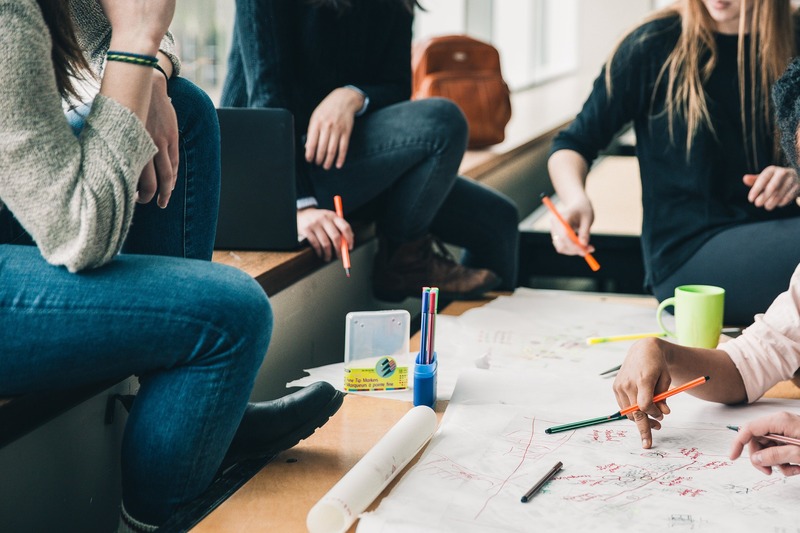 CenturLink understands how important it is to have technology in today’s classrooms,” said Sondra Smith, CenturyLink corporate social responsibility director. “More than ever, our students need to be exposed to science, technology, engineering and math (STEM) concepts, and our teachers need the right tools to be able to reach them. We are proud to offer these grants to help deserving teachers enhance students’ learning experience in the classroom. Imagine teaching your students about mathematics concepts like distances and area by having them create their own 3D mazes (see Amazing Mazes lesson plan) or about volume by having them create a 3D printed mould and calculating the amount of chocolate needed to fill it (Chocolate Mould lesson plan). Consider teaching your students about Scientific concepts like light by having them create personalised 3D printed bubble wands (Colorful Bubbles lesson plan). You could also teach your students about sustainable sources of energy by having them collaborate to create a 3D printed town that is lit by fairy lights powered by wind energy that they’ve harnessed via wind turbines (Windy City lesson plan). The possibilities for truly engaging, authentic learning in maths and science with Makers Empire are endless! What could my school receive with the CenturyLink Technology Grant? Eligibility – Teachers in public or private PreK-12 schools in either CenturyLink’s residential service areas or core Corporate locations (Ouachita Parish, LA; Johnson County, KS; St. Louis County, MO and Tulsa County, OK) are eligible to apply for a Teachers and Technology grant for the 2018-2019 school year. The CenturyLink Technology Grant allows schools to get funding up to $5,000. 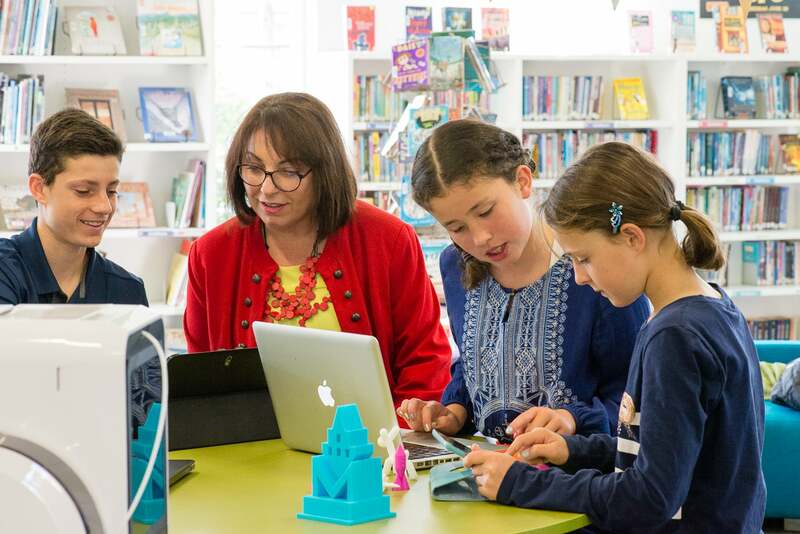 If you are successful, you can get enough money to fund the complete Makers Empire 3D printing program at the school, including 3D printers, starting supplies, professional development, software, lesson plans etc. 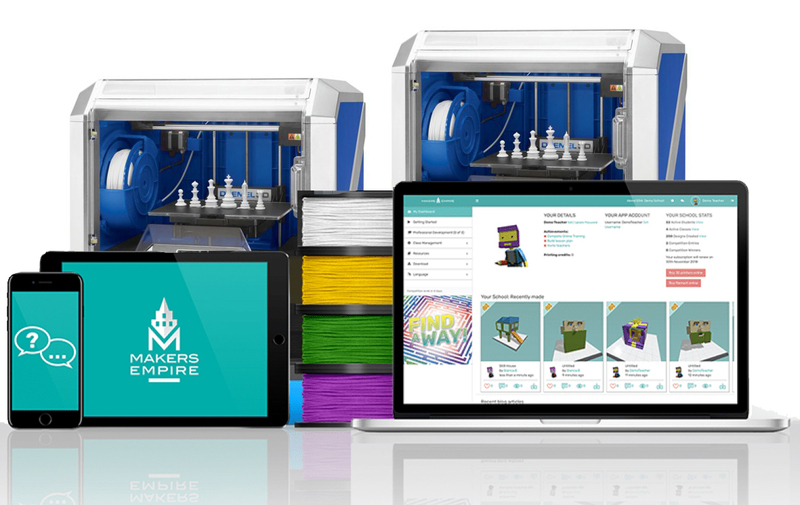 To apply for the CenturyLink Technology Grant to get 3D printing with Makers Empire, a school needs to request a quote, and come up with a project idea to integrate 3D printing into the classroom. No financial commitment from the schools is required. 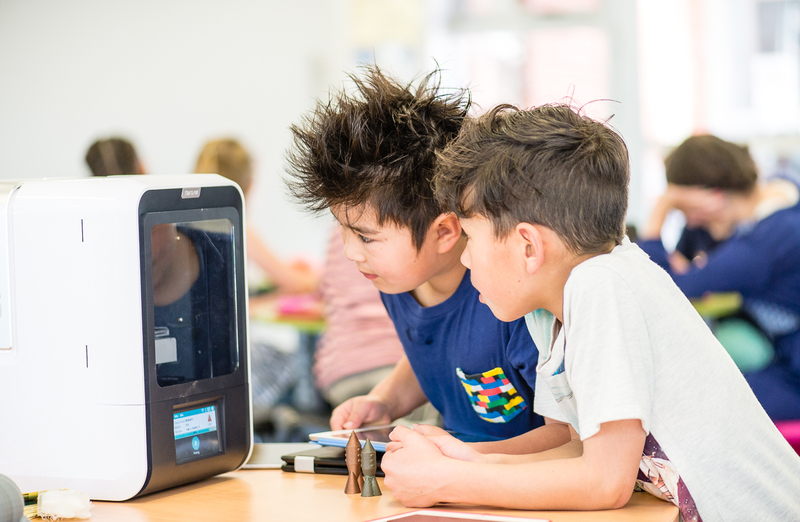 The CenturyLink Technology Grant does not require any matching funding, and all the tools for a school to successfully implement 3D printing into the classroom are covered by the grant. Teachers can check if their school is in a CenturyLink area here. We can help you come up with a suitable project idea. Depending on your previous grant writing experience, you can complete the grant in a day or two. For schools who choose Makers Empire for their grant submission, we recommend the following approach. Please read over all the steps before starting your application. 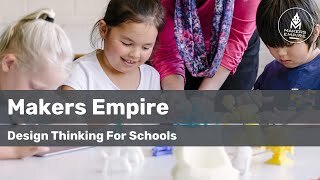 To learn more about Makers Empire, and see if this is the right solution for your school, please watch these short videos. Our 3D solutions for schools utilize design thinking frameworks as a way of getting students to engage in problem-solving. 3D printing and design are great tools with which to experience design thinking. Plus, they help educators teach students STEM concepts in an engaging way while providing them with a truly 21st-century learning experience. Start your application at the grant website. 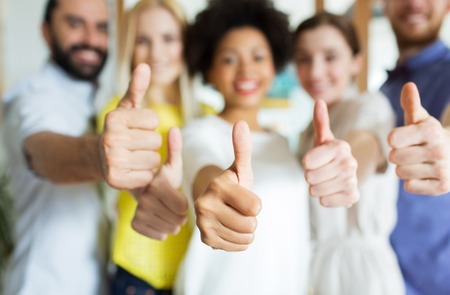 If you decide to apply for CenturyLink Technology Grant to purchase a Makers Empire solution, you must request a quote as quotations are required as part of the application. As part of the application process, you will need to come up with an 3D printing and designidea/project for your students. 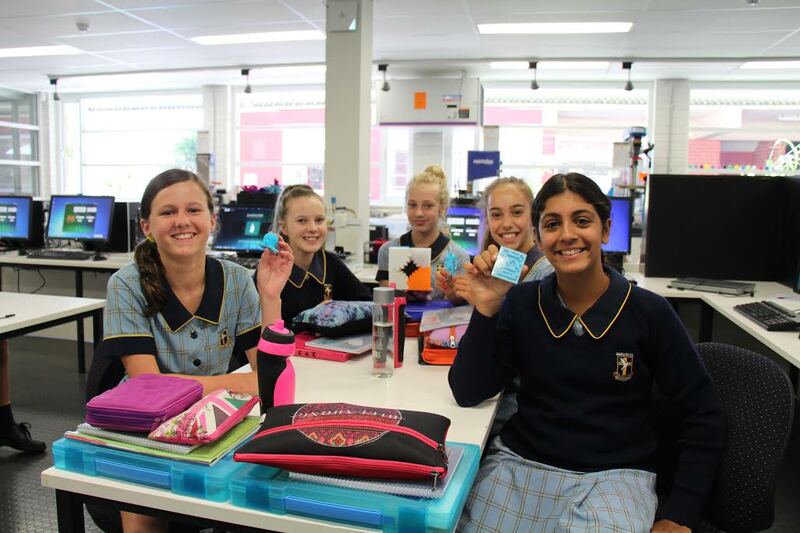 An example of a grant idea is for students to investigate solutions into preventing their school and neighbouring low lying houses from being flooded. The students were asked to design in 3D, prototypes of houses and buildings that could withstand rising water levels. The students could then print these prototypes out, and also build them in other materials to test out their creations. We can also send you a sample successfully completed application. We suggest having your application fully prepared in a separate document so that you can submit it easily online. Then submit your application online as per step 1 above if you created a grant application account. Make sure to include your school’s quotation for your Makers Empire solution.